It's not often I buy flowers because I always find it a lot of hassle to pick some out and then get them home without damaging the delicate petals. I think flowers make the perfect birthday gift for those who either have everything or don't want anything in particular. This is a recently launched range of high quality stems arranged in house by Prestige Flowers highly trained florists. I love how these have been arranged, they are a very impressive bunch. 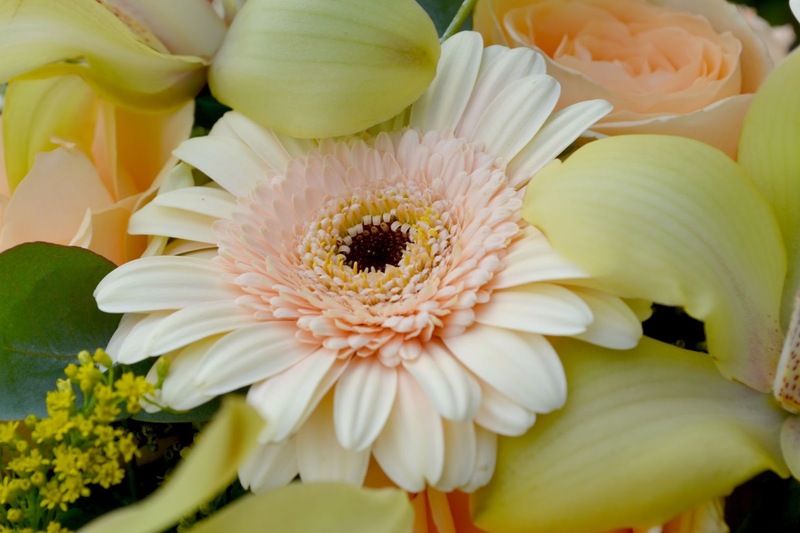 The quality of the flowers was amazing and they all arrived looking bright and fresh. They continued to look gorgeous for at least 10 days before I noticed any wilting. The bouquet consisted of peach avalanche roses, cymbidium orchid heads accented with honey germini flowers and solidago. I love the neutral colour selection and imagine anyone else would also love to receive this and it would fit within most decor schemes. 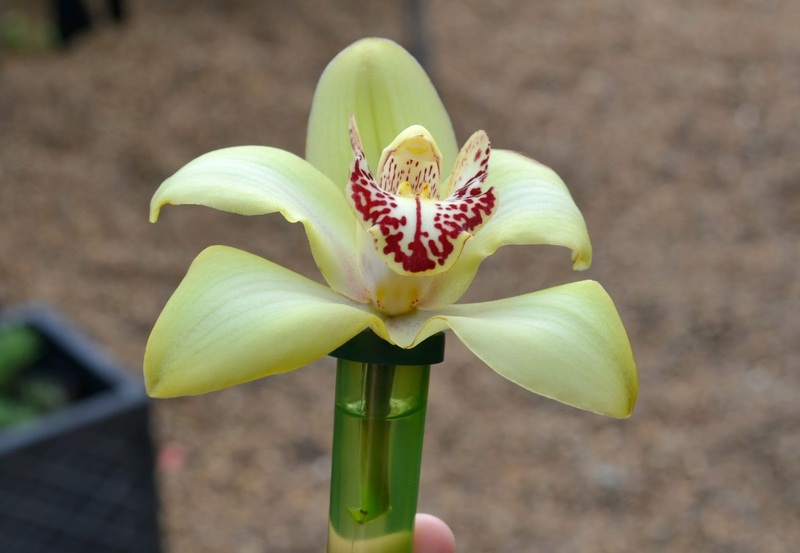 The cymbidium orchid heads came in these little water filled tubes, what a great idea to add something amazing to the bouquet. These were probably the first thing to wilt which was a shame, but they were easy to pick out from the rest of the bouquet. The flowers arrived well protected in a large cardboard box and looked great on first impression. They also came with a vase which was fantastic and a perfect fit. I read the instructions in the care guide and proceded to trim the stems and place them in water with the plant food solution. 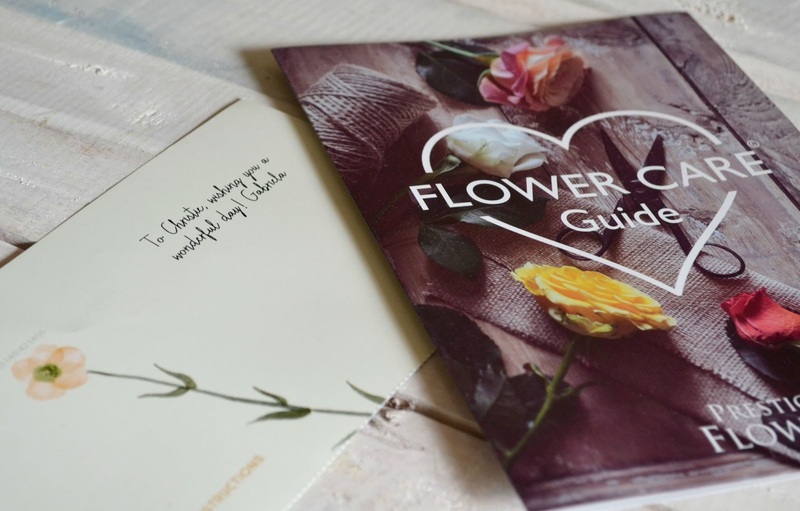 Other available items include smaller bouquets and my favourite offer, the Birthday Bundle. 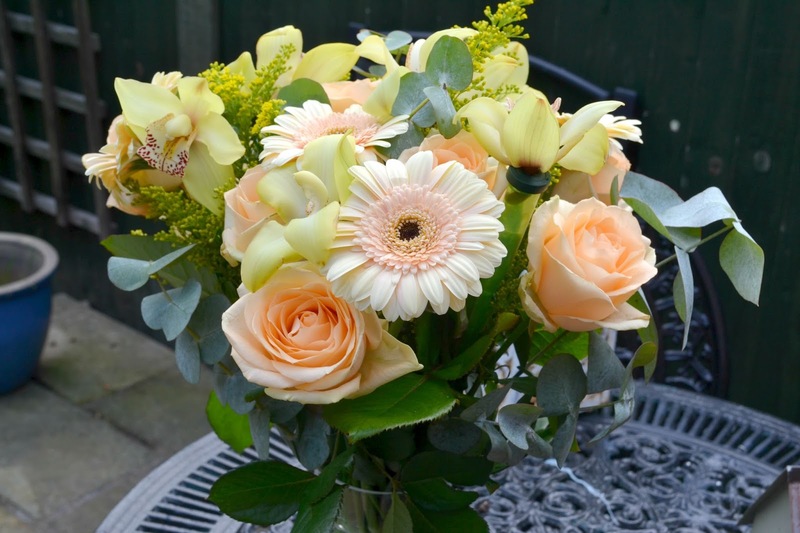 There are plenty of offers available over on the Birthday Flowers section of the website. 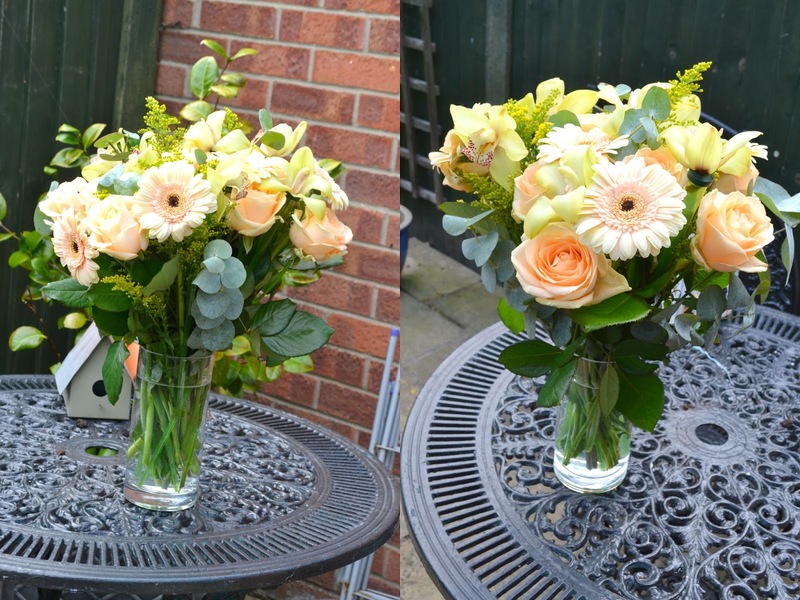 You can even add a teddy bear, vase, a balloon, chocolates, wine or cake to your bouquet orders at an added cost to make your gift that bit more special. 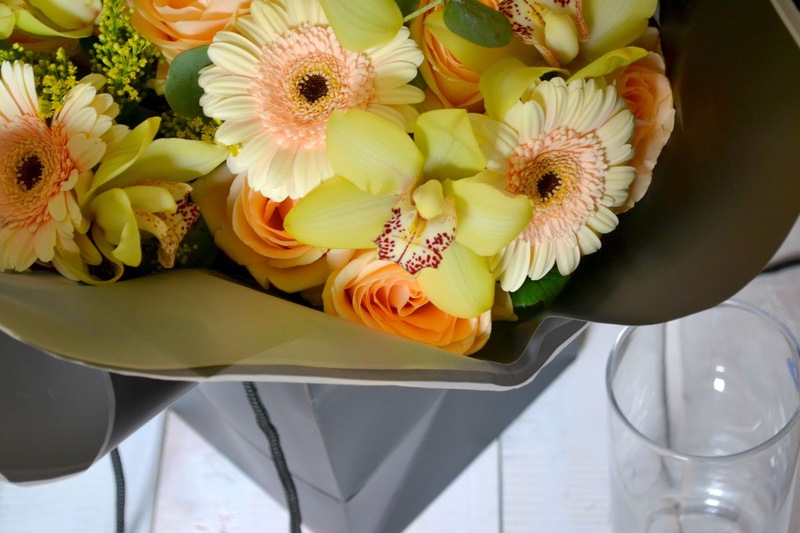 Surprising someone with flowers on their birthday is the perfect gift and will always be appreciated by the recipient. 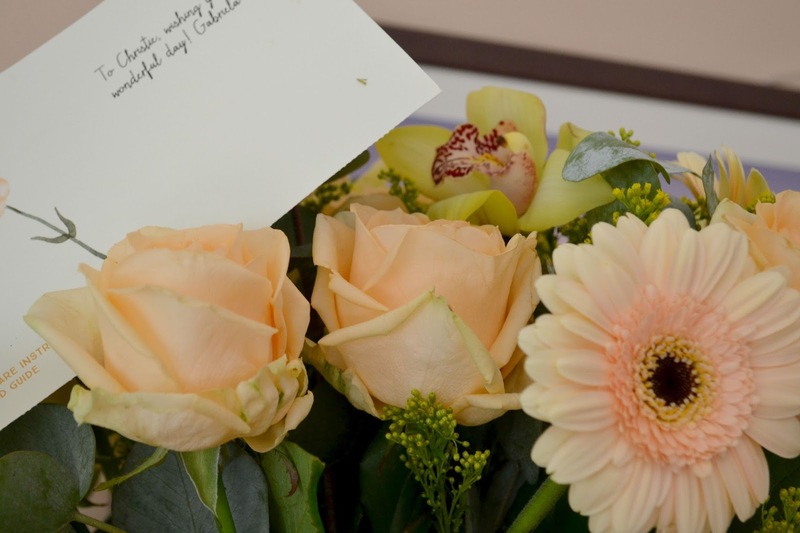 It's a lovely gesture to send flowers and with Prestige Flowers it is so easy to do, you can place your order within about 5 minutes and you can even get same day delivery if you order by 3pm. 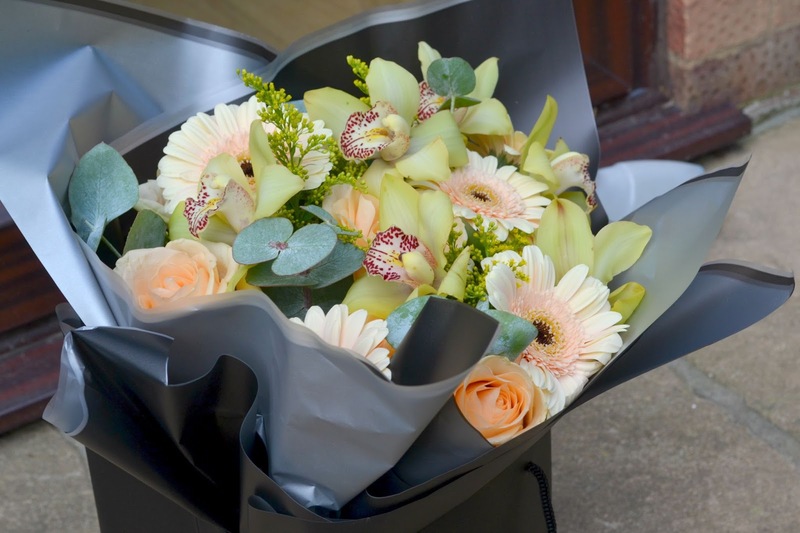 Prestige Flowers can also be delivered on Saturday's which is handy for people who work Monday-Friday. 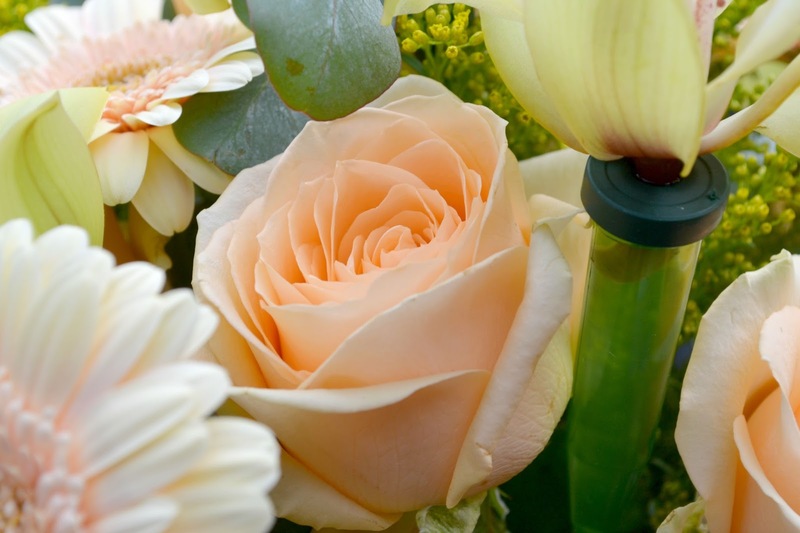 Visit Prestige Flowers today and let me know what your favourite bouquet is. You can also find them on Pinterest, Google +, Facebook, Twitter and Instagram. 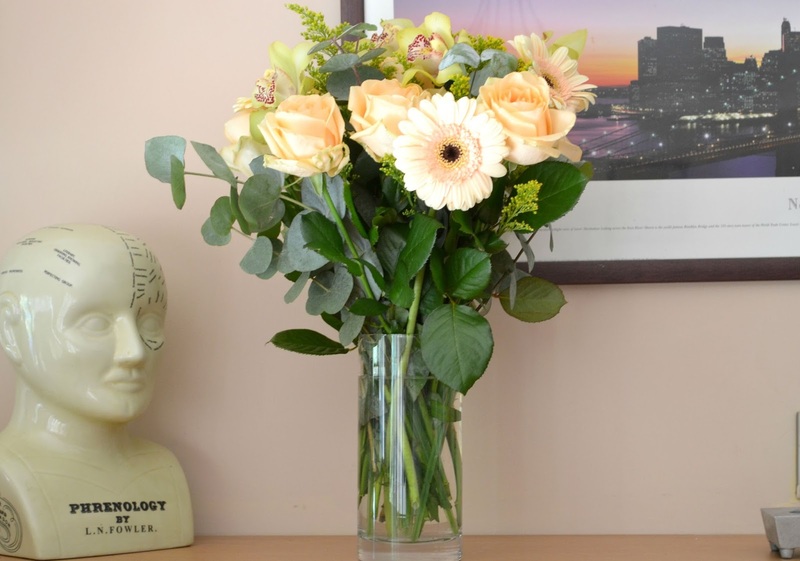 *I received these beautiful flowers free of charge from Prestige Flowers in exchange for an honest review. All opinions are my own and I was not influenced in any way. Please see my disclaimer for more information.